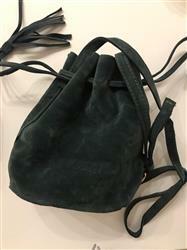 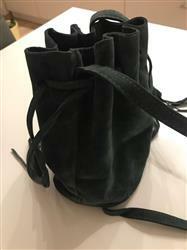 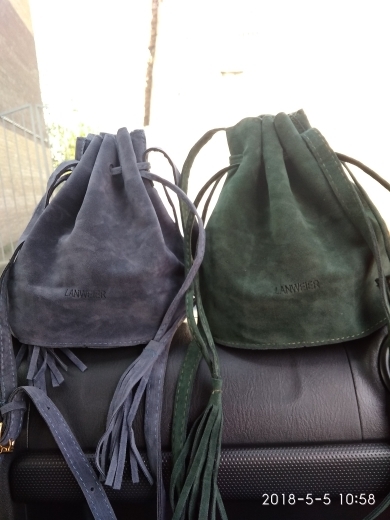 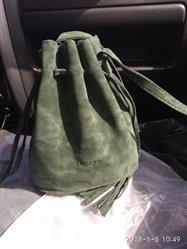 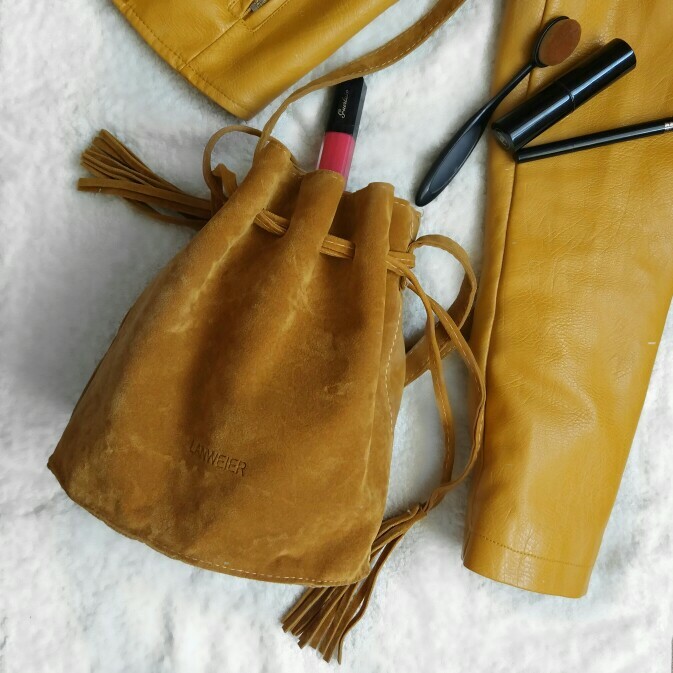 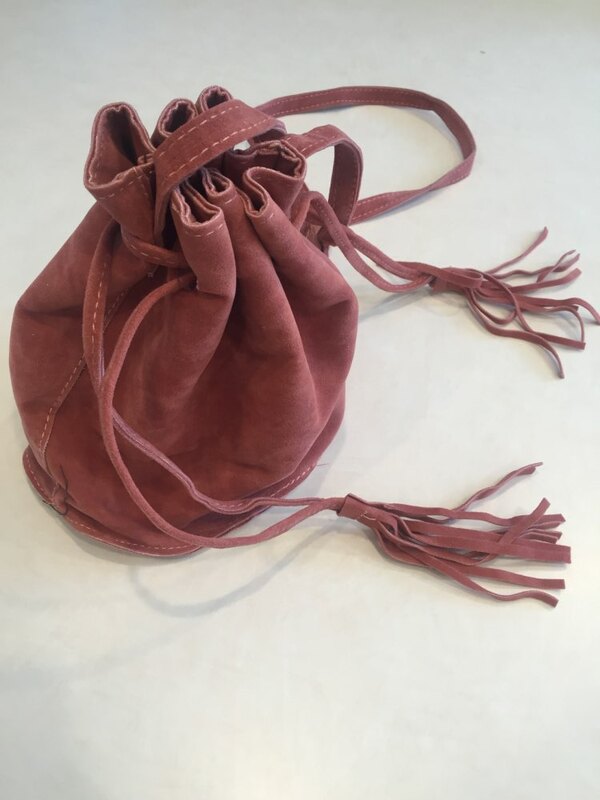 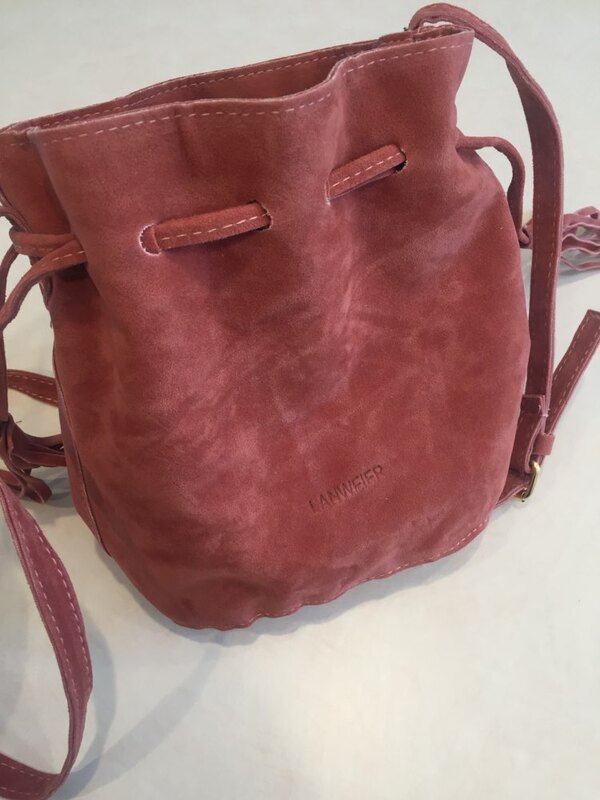 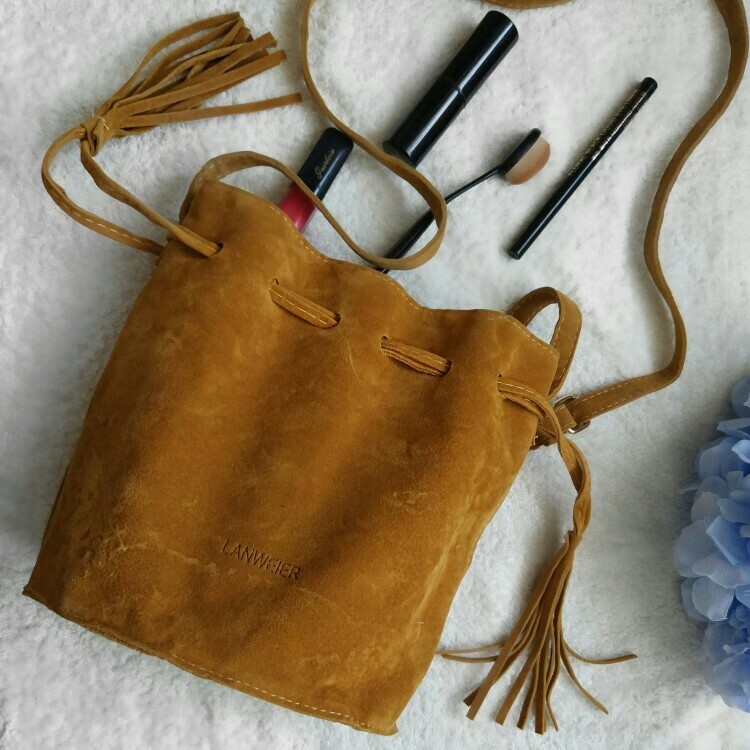 Buy this absolutely adorable purse, the Stylish Bucket Bag and add it to your cute, chic, and hip style! 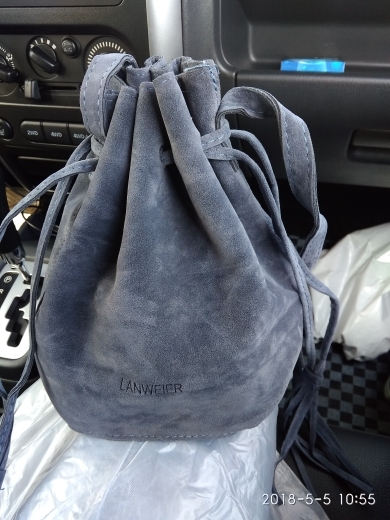 i like the material of the bag, looks high quality. good bag, simple yet stylish.